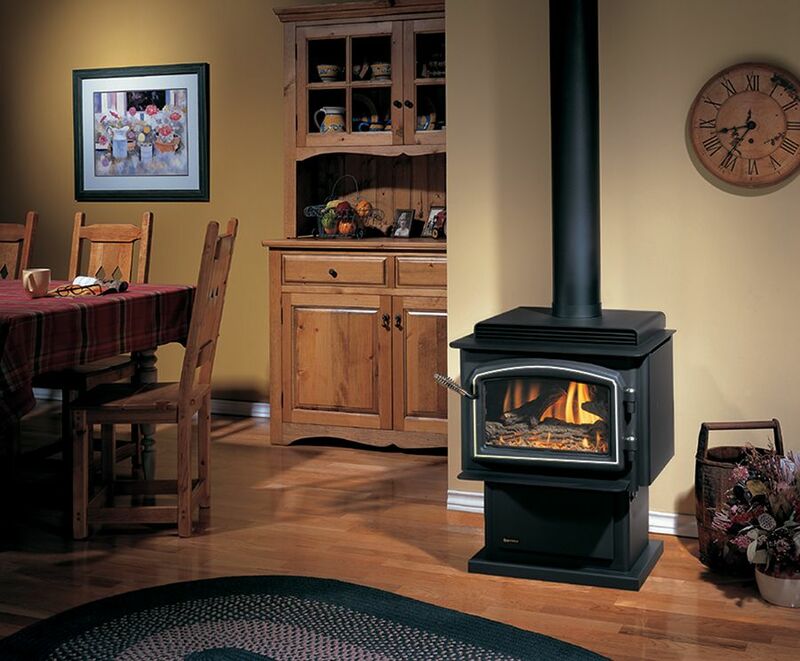 If you want the flames, but don’t want the messy cleanup associated with a traditional wood fireplace, then a natural gas fireplace, insert, or stove is the perfect fit for your home. 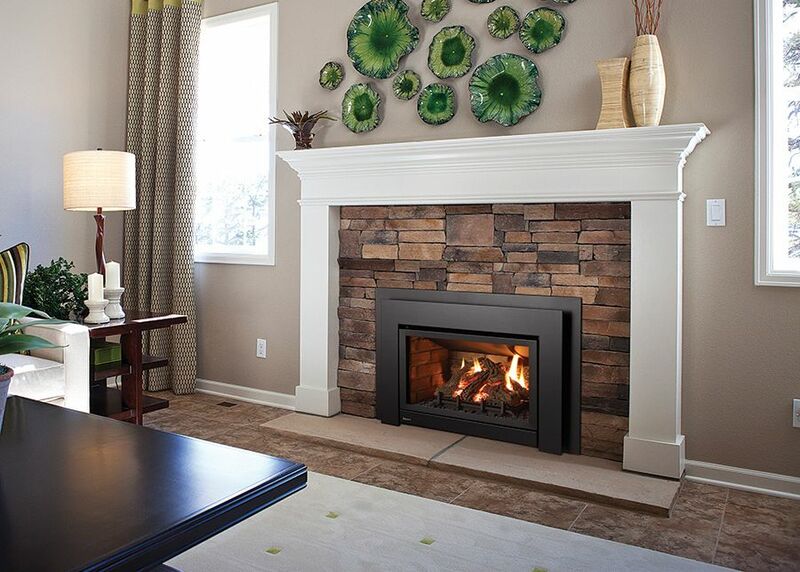 Natural gas is a safe, energy-efficient, and environmentally-friendly way to add warmth and comfort to your home. 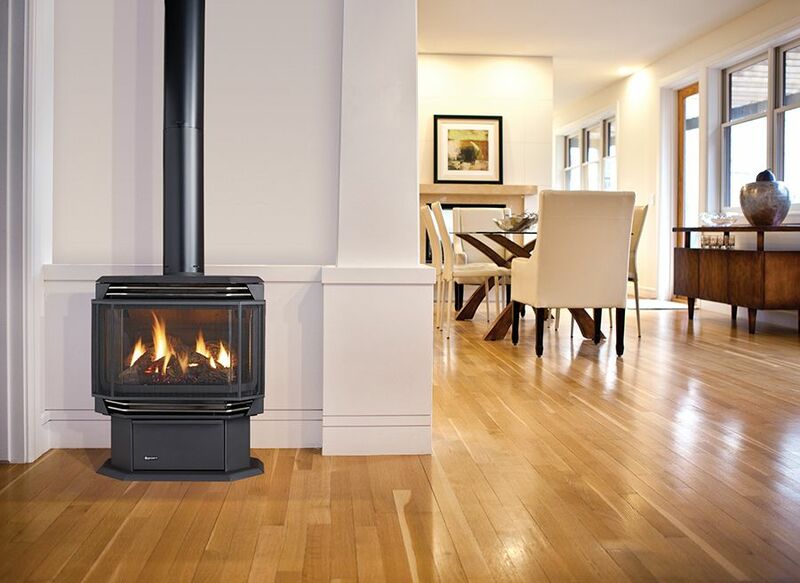 Many of these products use your home’s already-existing natural gas lines, so installation is a breeze with our certified and experienced installers. 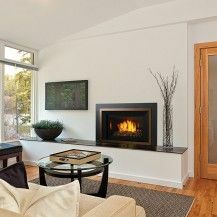 If you want to take advantage of all the benefits that gas has to offer, then consider a gas fireplace from The Burning Log—our selection includes some of the best manufacturers in the business, and we are guaranteed to have something that suits your home and your needs. 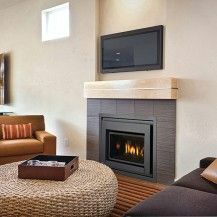 These beautifully-crafted fireplaces have all the aesthetic charm of a traditional, wood-burning installation, but are built to take advantage of the energy-efficient power of natural gas. 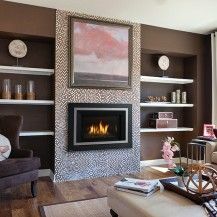 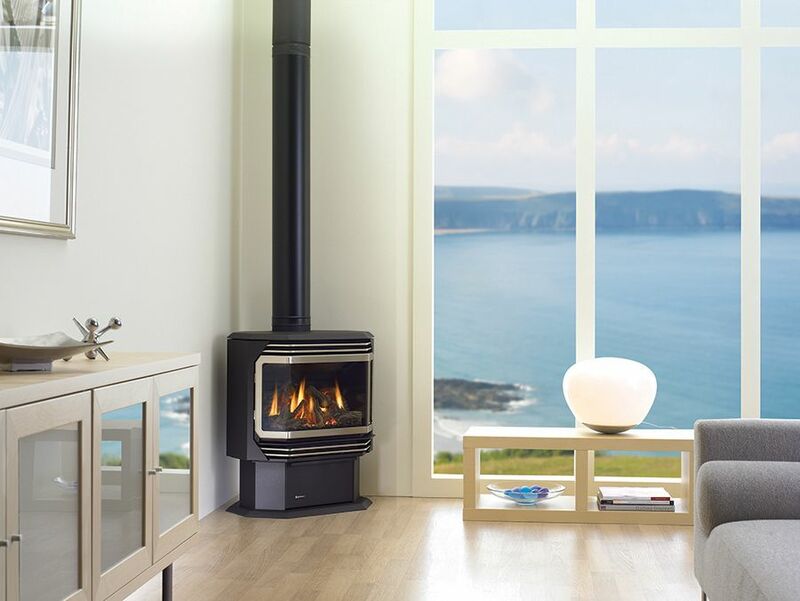 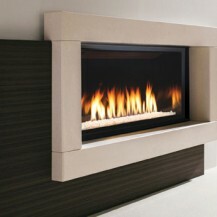 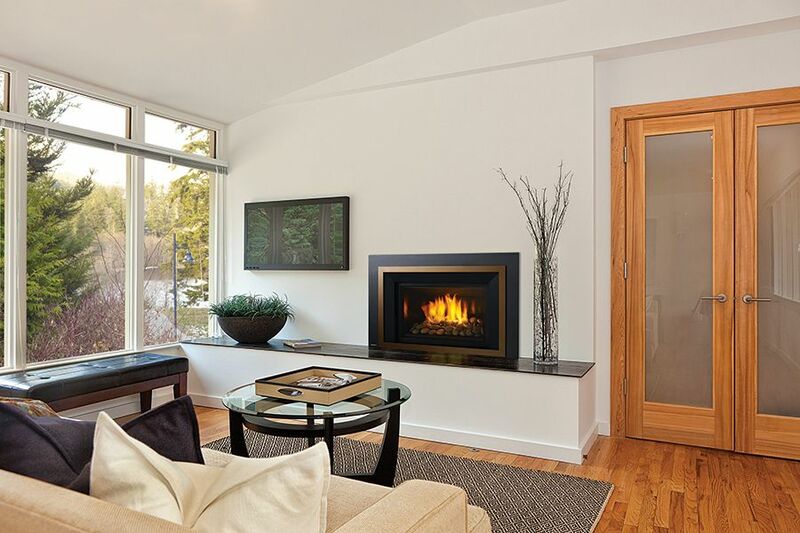 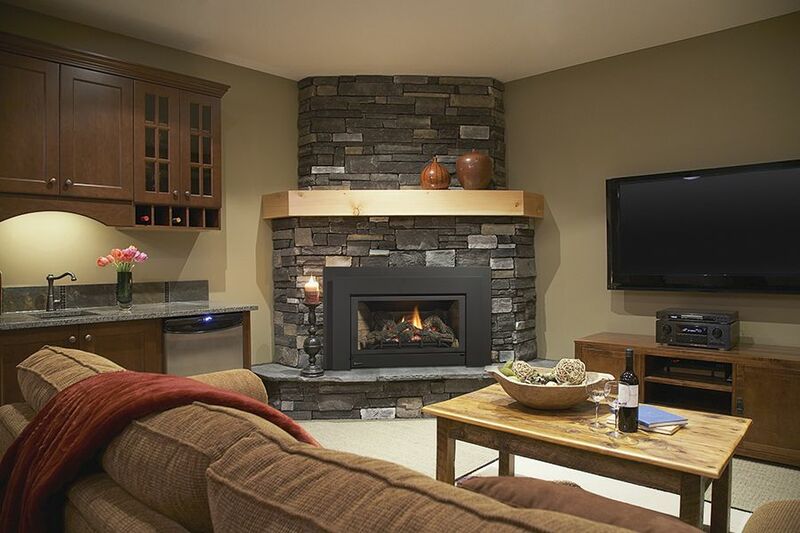 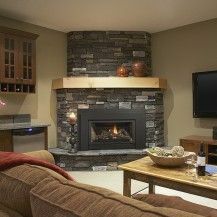 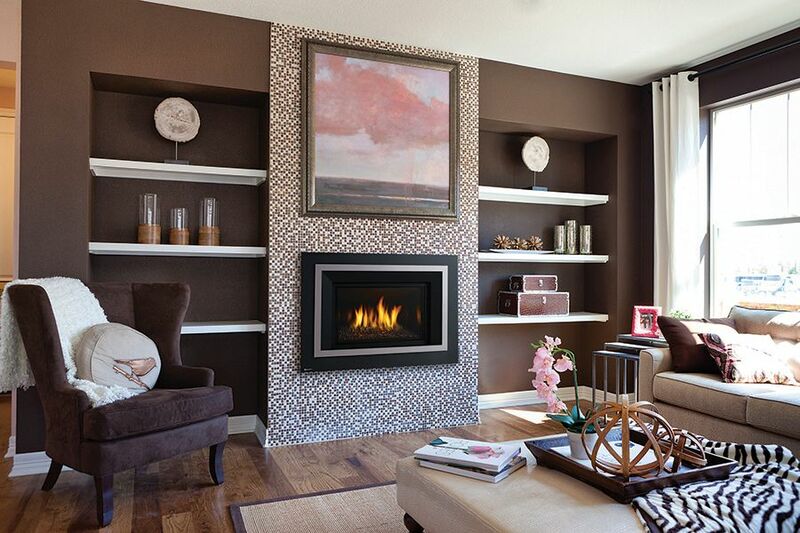 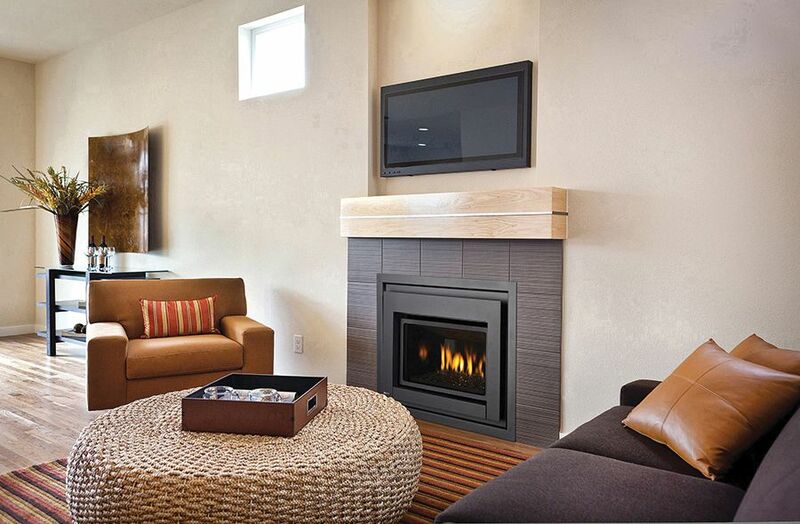 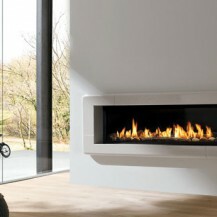 The gas fireplaces we carry combine style and functionality with convenience. 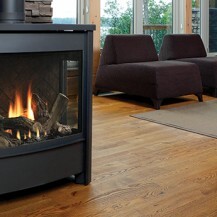 You’ll never struggle to start a fire again—just turn it on, set the desired temperature, and enjoy as your hearth is warmed exactly the way you like it. 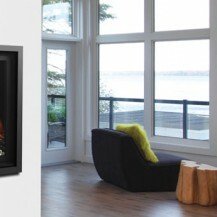 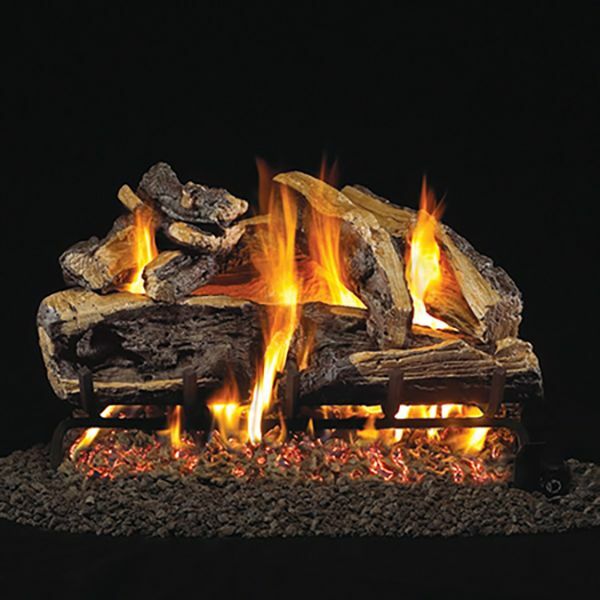 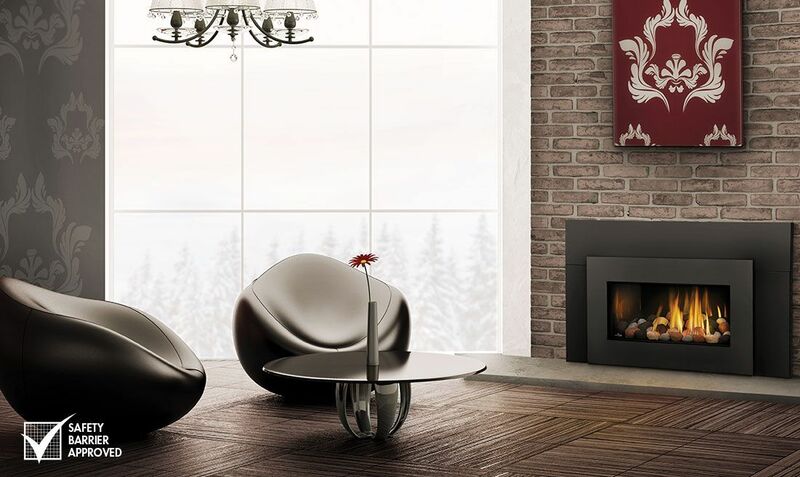 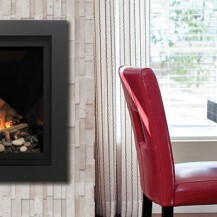 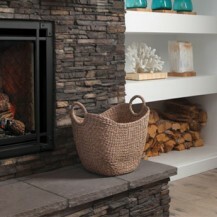 We carry gas-powered fireplaces by Regency, Astria, Montigo, Marquis Collection, and more. 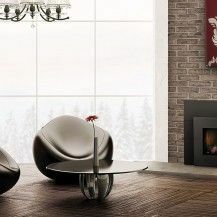 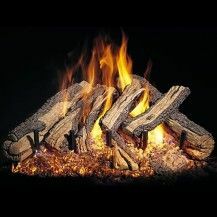 If you have an existing fireplace and want to make the switch to gas, The Burning Log also carries gas inserts by brands like Regency, Napoleon, Astria, and Montigo. 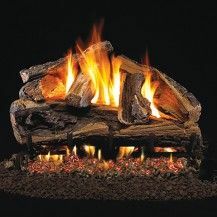 These can be installed in your original fireplace, converting it into an efficient, gas-powered model. 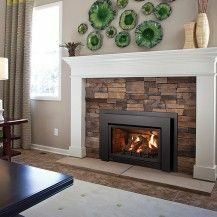 These are especially ideal for replacing a drafty masonry fireplace with one that won’t let most of its heat out through the chimney. 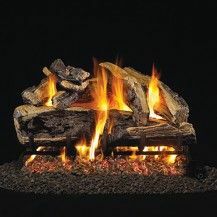 Another way to convert to gas is with a gas log—these can be used in any traditional wood-burning fireplace to instantly create a gas-powered heat source, and The Burning Log carries the best selection of gas logs in Ottawa from brands like RH Peterson and FDM Manufacturing. 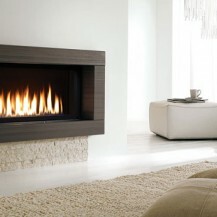 Why not warm your home with a beautiful gas stove by Astria, Regency, Marquis Collection or Napoleon? 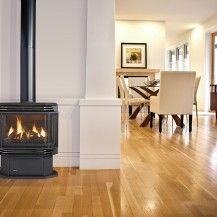 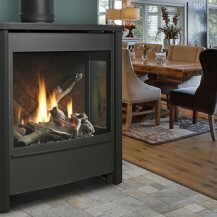 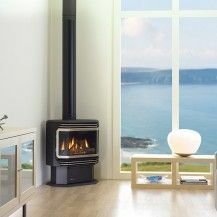 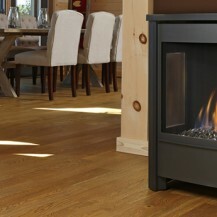 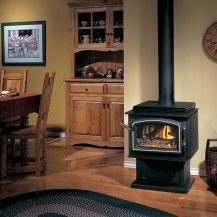 The Burning Log carries a number of stove options that combine modern features with classic aesthetics.